Rosemary’s Catering is dedicated to exceeding expectations and exciting palates with innovative menus, fresh ingredients and attention to detail to your catering event. We have created exceptional bites since the Eisenhower administration, and ever since we’ve kept an eye on what’s current and the other on what best compliments each client’s needs and event aspirations. Rosemary’s expertly trained staff of experienced service professionals will help guide you through every decision, delivery a special request for a special guest, and execute a through plan to perfection. When you come to the Rosemary's Catering, you’ll gain a deeper understanding of the word “service.” Each member of our team takes a personal pledge to go the extra mile – to deliver quality, creativity and extraordinary care to every customer, at every event, every time. Rosemary's Catering values form the framework of our success, and have for nearly 70 years. It is these beliefs that guide our actions, and these actions that elevate the ordinary to delightful heights. 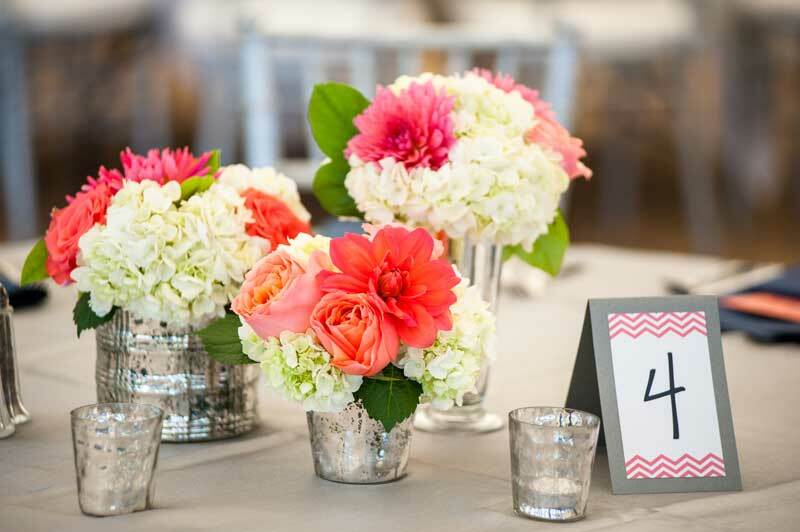 Rosemary's Catering is dedicated to creating fun, fond memories for you from the moment you begin planning your event to the moment you begin planning the next…. because our ultimate goal is to have you return to us time and again with a smile. Rosemary's Catering have also long extended our service philosophy into our communities, as avid volunteers, donors and event sponsors. We believe in giving back to the communities that have embraced us for so many years and encourage our team members to do the same through a wide range of activities.